World Trade Center Cyprus with the support of the Cyprus Ministry of Energy, Commerce, Industry and Tourism and having in mind the World Trade Centers Association "We Grow Trade", is organizing the Exhibition of Cyprus Products & Services "Made In Cyprus" on 9 - 11 May 2014 at the capital of the island, Nicosia. 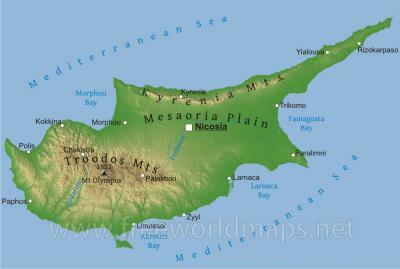 Through this event we want to showcase the Cyprus products, services and culture and promote the economy of the island. During the days of the exhibition, B2B meetings will take place in the venue between the exhibitors and the delegates. You can subscribe for the newsletter.